Beautiful and affordable country homes built with extraordinary craftmanship in the breathtaking Catskill Mountains of Sullivan County, New York. A perfect weekend or full-time destination, Sullivan County is just ninety miles away from Manhattan and minutes from the world-class Bethel Woods Performing Arts Center. Convenient to all amenities, the area’s quaint hamlets offer fine dining, boutique shops, local artisans, the famous Delaware River, and state and local parks. Imagine a secluded home where on summer evenings crickets and other wildlife perform a symphony orchestra in your own backyard while you gaze at the amazingly clear, star-filled sky. 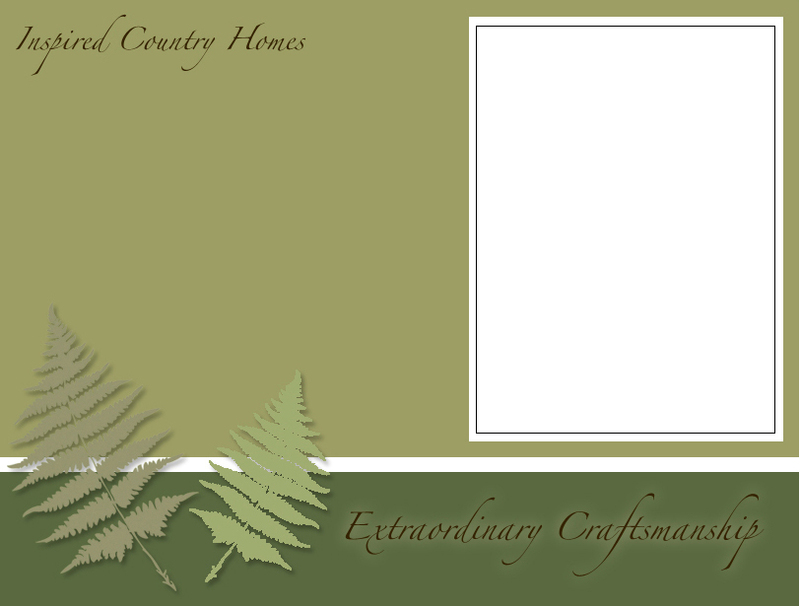 Bethel Country Builders has property in Sullivan County, New York, that is available to purchase. Ray Otto can work with your architect to build the energy efficient home of your dreams.